When the power goes out, generator renting in Davie can be a smart and affordable solution at your home or business. 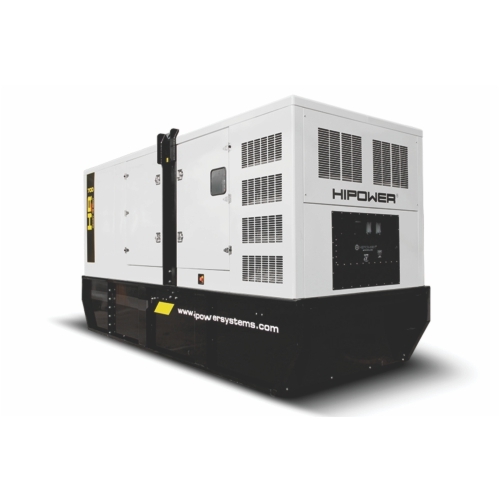 360° Energy Solution can offer an extensive inventory of high-quality backup generators for any property size. Whether you're seeking a backup power supply for a single night or an entire month, our team can offer flexible rental schedules based on your needs. Many clients, both residential and commercial, prefer our rentals because we charged based on the power supply you need. With diesel-engine powered generators ranging from 20KW to 2,000KW, you won't have to worry about whether or not you will have reliable backup power when you need it most. Call today to learn more about our team and request your FREE quote. Standby power is essential during a fire, flood, storm, or hurricane to power emergency equipment, rescue gear, and ventilation devices. In some situations, like at a hospital, an reliable, uninterrupted flow of power may be vital to saving lives. A loss of power could also result in a loss of valuable data, since computers can be easily threated by a rolling blackout or mechanical failure in the area. These are some of the reasons 360° Energy Solutions offers flexible generator renting in Davie. Our heavy-duty backup generators are reliable, quiet, and easy-to-start when needed. They can prevent a loss of business by maintaining comfortable temperature levels, proper ventilation, fresh, flowing water, and lights. Call today to secure your standby power solution, or learn about our options for generator repair, maintenance packages, and affordable sales.